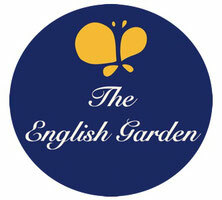 Top Down Learning - Welcome to the English Garden! 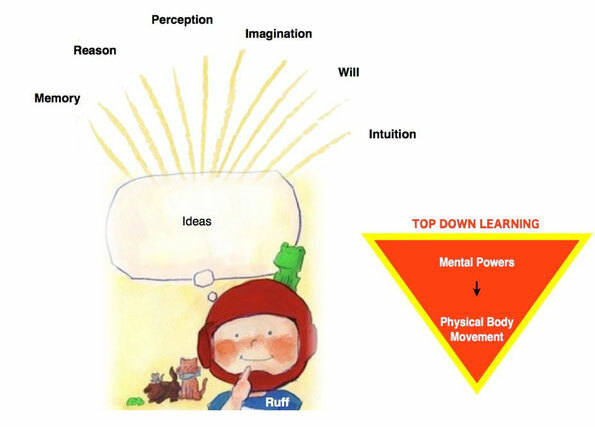 In addition to using their physical bodies to learn, young learners also use their mental powers to explore the world around them. These mental powers are our “superpowers” and they are Memory, Reason, Perception, Imagination, Will and Intuition. I have given these powers the nickname MR PIWI™ to stand for each of these “superpowers”. Developing these mental abilities is crucial for becoming a successful HAPPY learner. Processing information from the mind and incorporating it into physical learning is top down learning, going from the mind to the body. When young learners have an idea, they can call on “MR PIWI” to give them the information they need to successfully explore the world and to solve any challenges along the way. Honeysuckle Cottage uses music as a bridge between these two learning processes and can help young learners connect both methods of processing information. 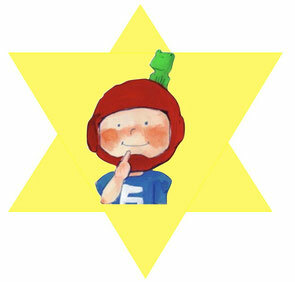 When these learning tools are combined, you create a “star”, a HAPPY LEARNER.